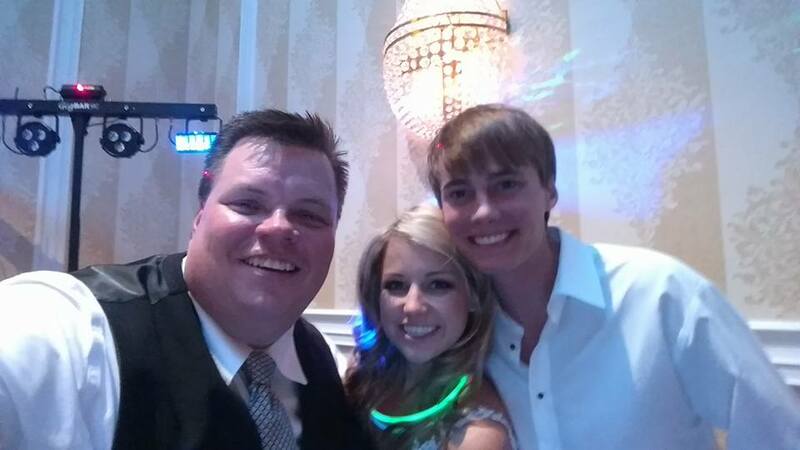 Haley and John…what a night as you celebrated your wedding day with family and friends. You all dance the night away and wore us out! We wish you the very best as you start the next chapter in your life. We can’t wait to party with you all again! Thank you to my teammates Mike Moon Studio, AWC Films, Brenda’s House of Flowers, Hilton Atlanta Marietta Hotel & Conference Center.